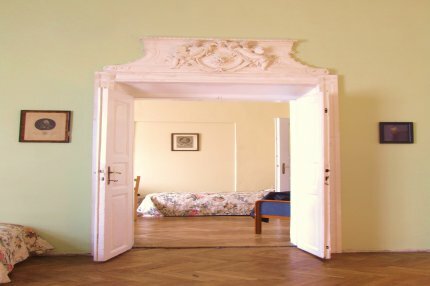 at 1st place in ranking Top 10 city-break apartments published on 21 April 2008. 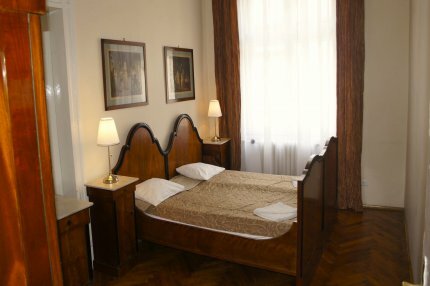 Old City Apartments Krakow, the most attractive located Apartments in Krakow, we offer accommodation in Krakow, guest rooms, apartments for rent in real Old City in Krakow. 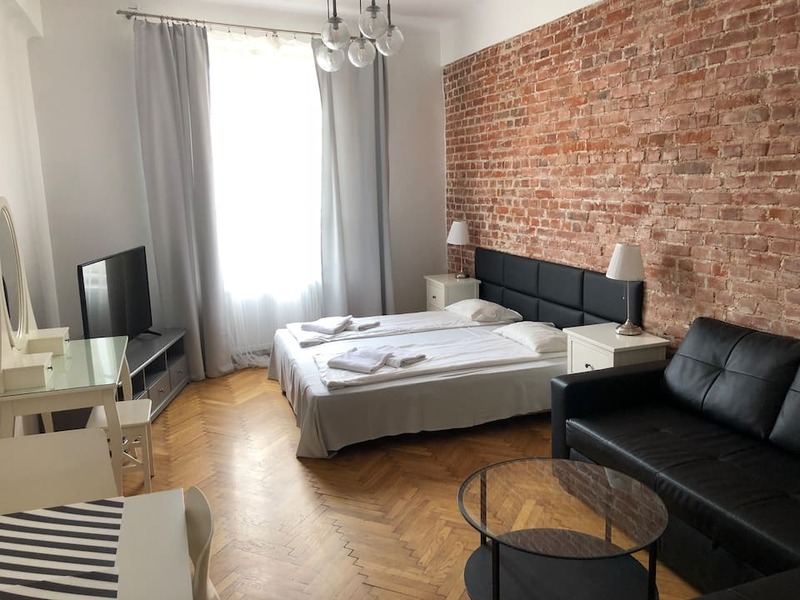 Comfortably furnished apartments in heart of Krakow s Old City at competitive rates, our selection of apartments are a wonderful alternative to Krakow hotels. 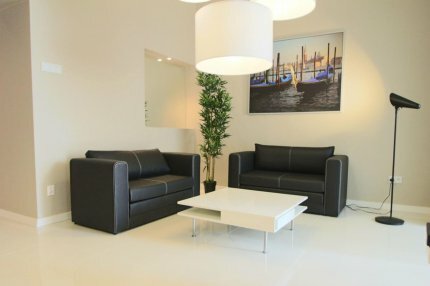 To book one of apartments please use our online booking system or contact as by phone or e-mail. Amazing location!!!! 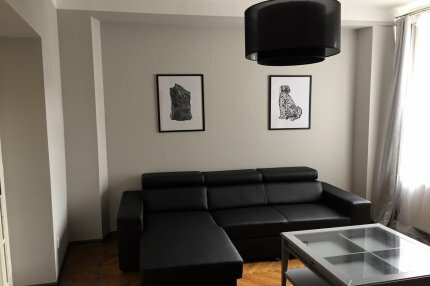 Beautifully furbished and comfortable apartment in historic house located on the corner Krakow's Main Market Square in heart of fabulous Krakow Old Town. 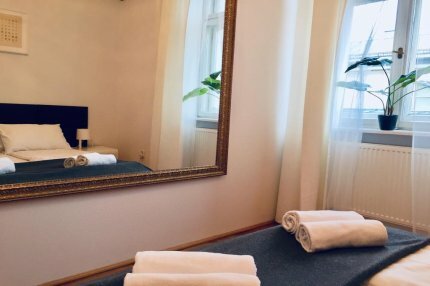 The best location in Krakow!!! 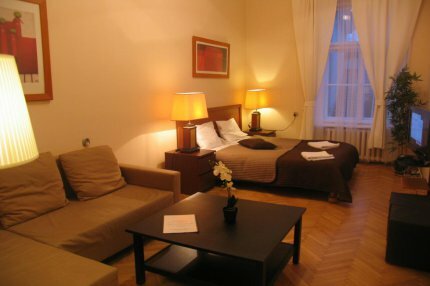 The apartment is located in center of tourist area. Living room, 3 bedrooms, kitchen, bathroom and separate toilette. 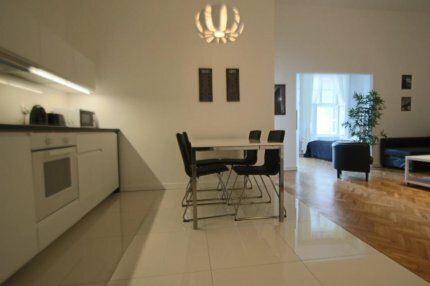 High standard and beautiful studio apartment. 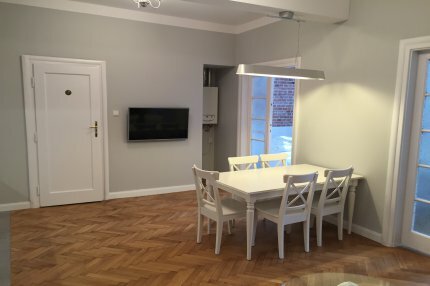 Our newest apartment fully renovated and redecorated in 1st quarter of 2015. Right next to the well known Floriańska Gate. 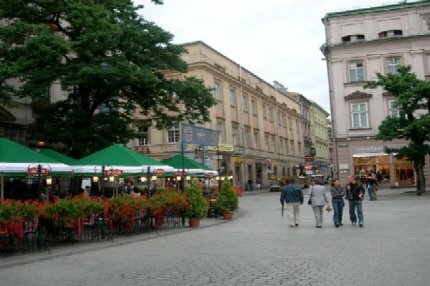 150 meters to MAIN MARKET SQUARE. the most beautiful place in the Old Town. 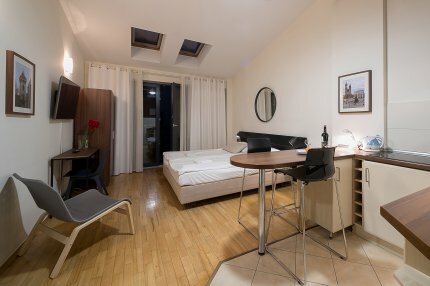 High standard and beautiful studio apartment. 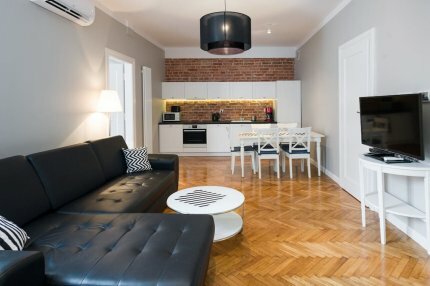 Our newest apartment fully renovated and redecorated in 1st quarter of 2017. 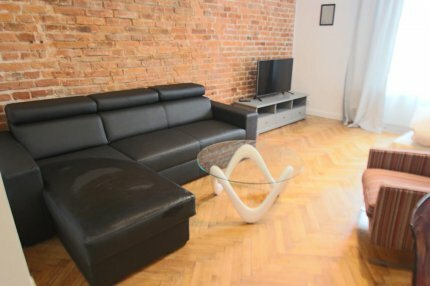 Beautiful, unique QUIET apartment - GREAT TERRACE and air condition!!!!! 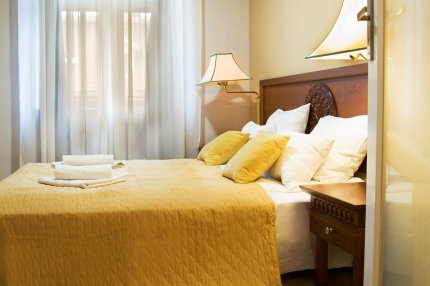 a double bed + additional sleeping place at the mezzanine. 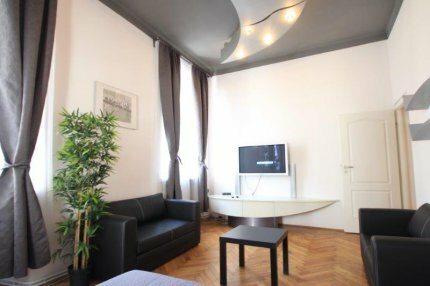 Luxury location - 100m to the Main Market Square. 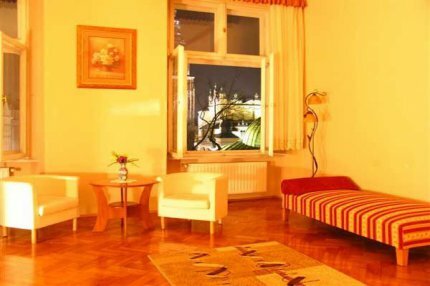 New, comfortably equipped apartment at The Square with the great St. Mary`s Church view. 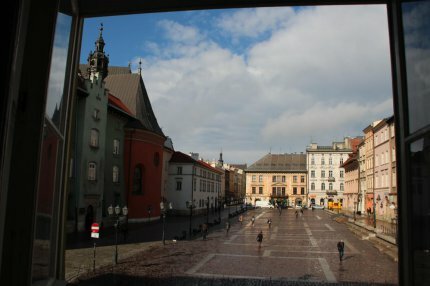 The really heart of Krakow! 2 bright bedrooms, great living room and big kitchen with a dining area. 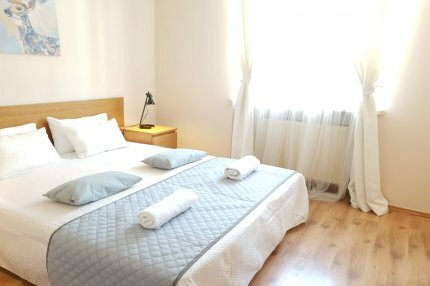 New, comfortably equipped apartment at The Square. 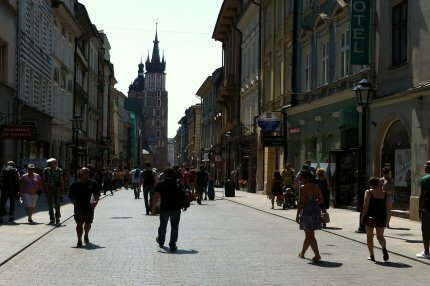 The really heart of Krakow! 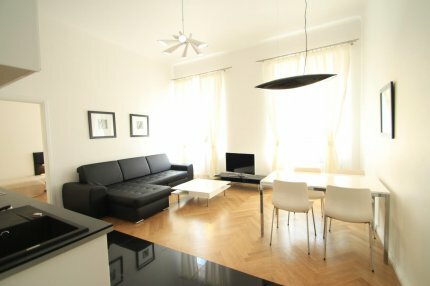 Two big and bright bedrooms, great living room and big kitchen with a dining area. 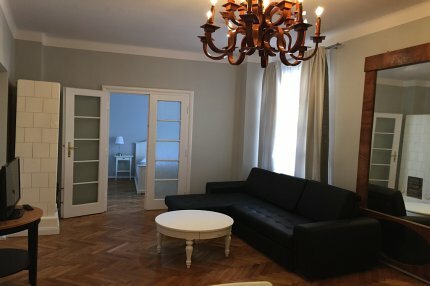 Beautiful and comfortable apartment next to the Main Square! 2nd floor, LIFT! 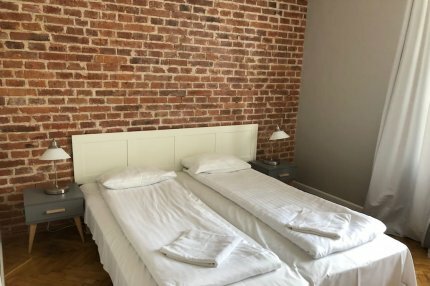 !, 3 rooms, brand new,the whole building beautifully renovated and redecorated, sunny, cosy, quiet,modern and comfortable furnitures, great standard.